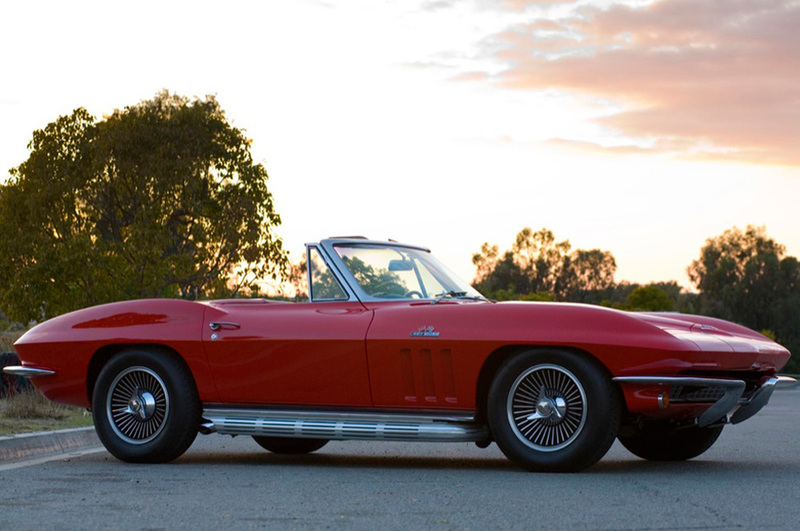 For over thirty years, Classic Showcase, Inc. has been restoring and helping collectors worldwide to obtain, restore and sell classic vehicles. 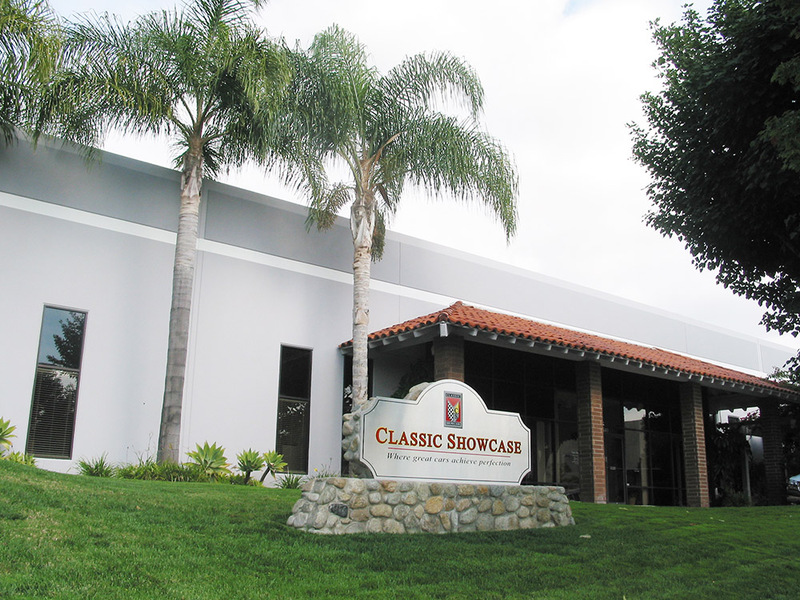 Located in Oceanside, California, Classic Showcase has evolved into a world class facility, housing three showrooms and department specialty areas to perform all facets of restoration in one building. Each department is equipped with proper and quality restoration equipment used by our professional craftsmen, restorers and specialists. We specialize in Jaguars and are very qualified with other British, German and Italian makes as well. Our dedicated, professional team has been highly trained to cater to every aspect of making our client’s dreams a reality and exceed their expectations. 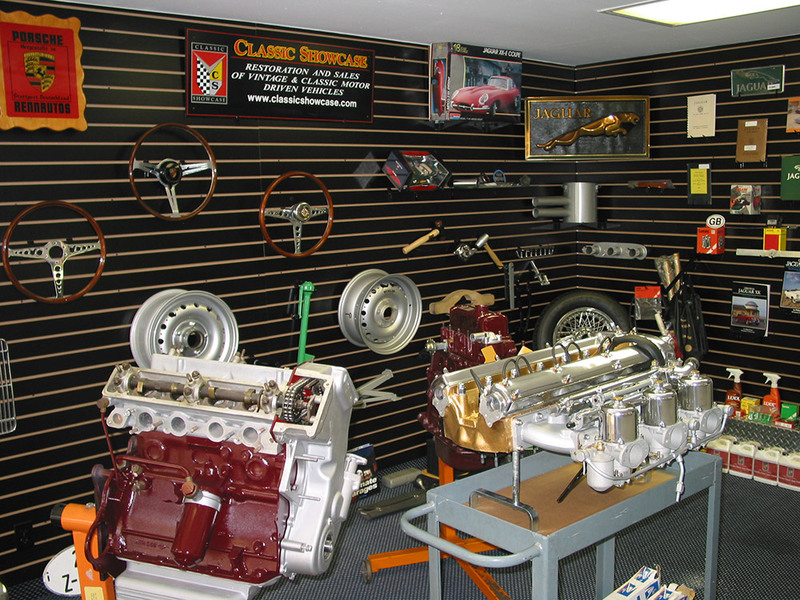 A few items included in the many services that Classic Showcase offers are: locating specific classics for clients for restoration or ‘as is’ purchases, locating hard to find specialty items, phase oriented restorations, full vehicle detail and service, arranging transport services, Concours preparation, estate sales, consignment sales and much more. 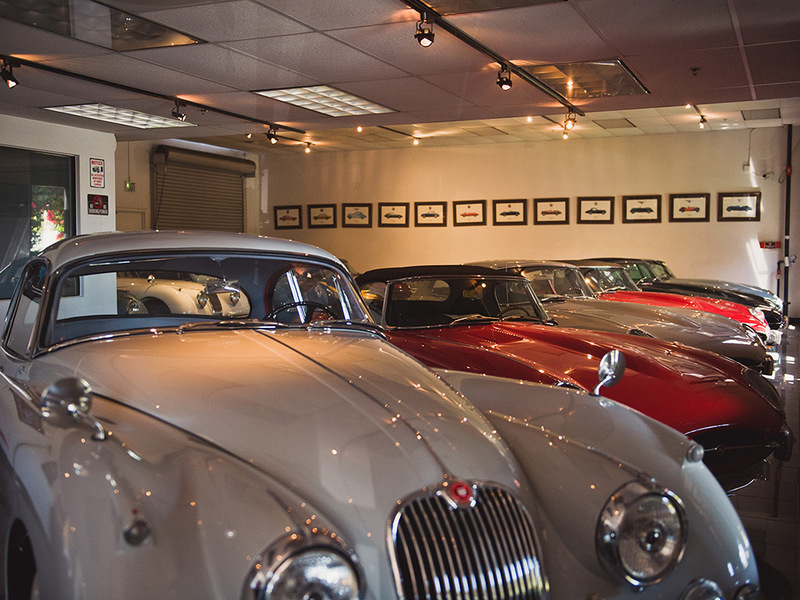 When insuring or appraising your classic automobile, Classic Showcase can assist by offering two different forms of appraisals. Please visit appraisals for more information. Please note that our vehicles, showrooms, and facilities are available for showing by appointement only - please call 760.758.6100 for scheduling and availability, thank you! With an exceptional inventory of cars at all levels, Classic Showcase is sure to have a classic automobile that’s right for you. Our inventory is constantly changing and we recommend that you bookmark our website for updates or let us know if we can begin looking for a specific classic of your desire. 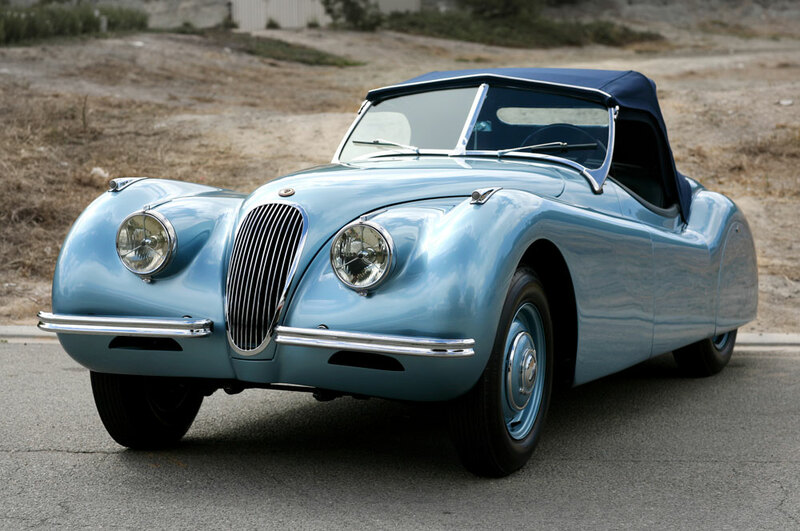 If you’re looking for restoration, our knowledgeable and skilled craftsmen can transform any classic automobile into its original state or better. 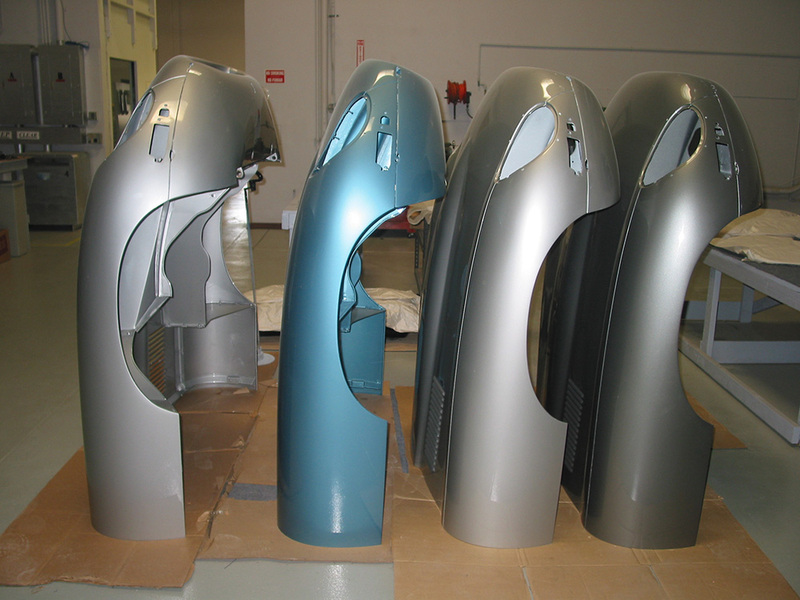 Our in-house restoration team has a passion for the preservation of these timeless classics. 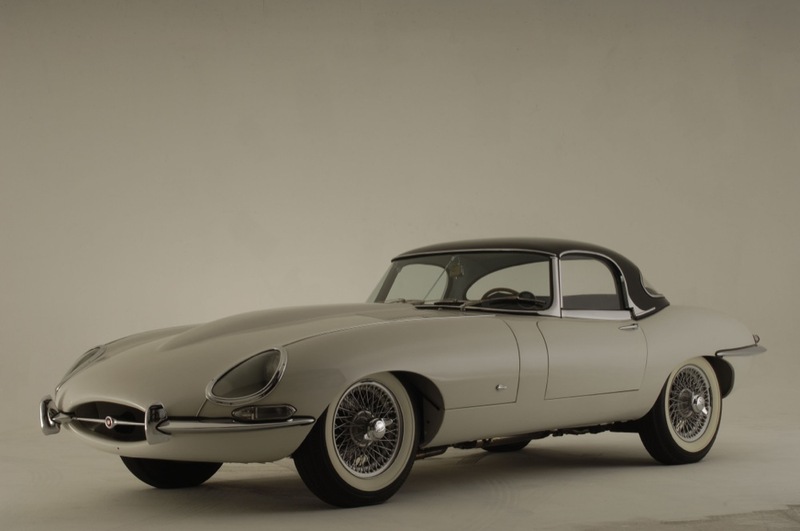 Over the years, we have found that most of our clients prefer a price range for their specific restoration needs and so we have created a various tier restoration set up: show, show-driver, driver, and preservation. All of our restorations start with a complete and comprehensive evaluation so that we may determine what will need restoration, replacing or repairing. After this evaluation, we create a custom quote for each client, custom restoration phase set up and payment plan. Please visit restoration facility for more detailed information on all levels. Our level of work enables us to cater to the most discriminating and meticulous collector whose goal is to achieve an unrivaled vehicle. Our client base is expanding each day with repeat customers and discerning collectors from around the world. The primary reason for this is the honesty and integrity involved in our services and the professional way we work with our collectors. If this sounds like the type of relationship you would like to have, we recommend you contact us so we can begin assisting you in your classic automobile needs. Special events are a common occurrence here at Classic Showcase. 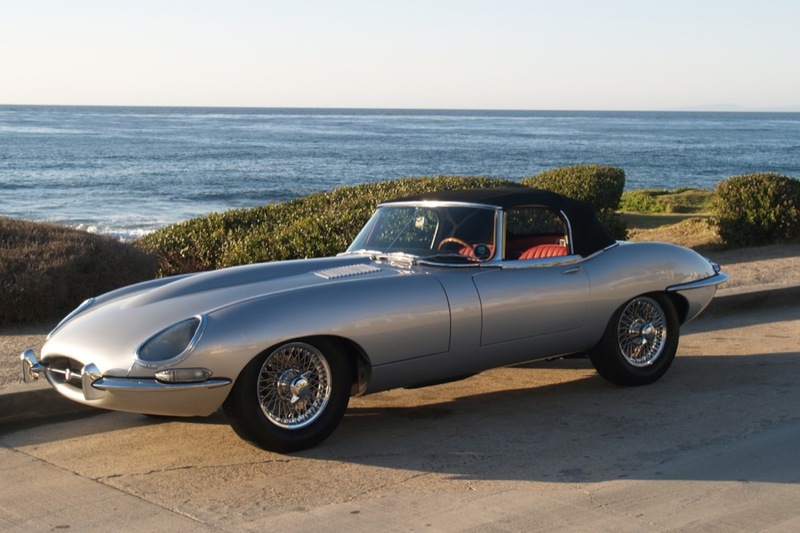 We are delighted to host the annual San Diego Jaguar Club JCNA Judges Concours training session at our facility every late spring or early summer. We welcome all club events, tech sessions, Concours, and picnics to our facility as well. 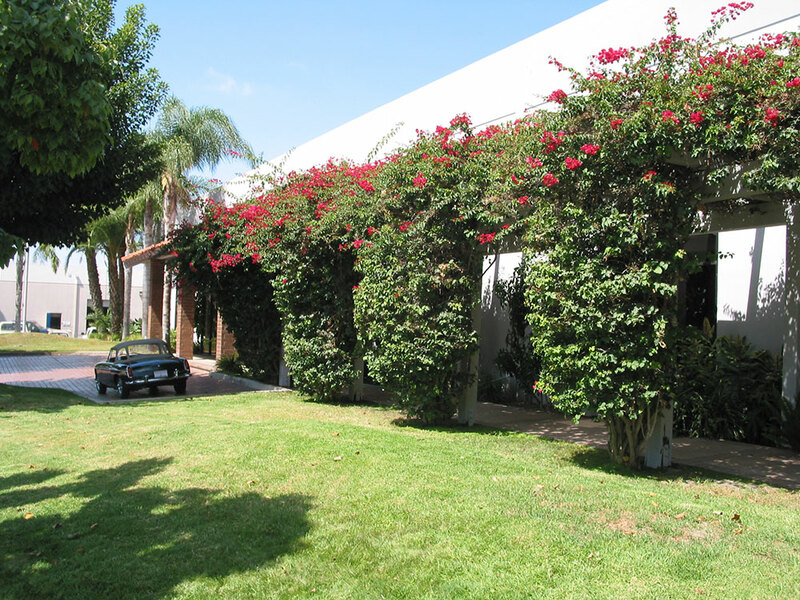 We have a large facility with over 40,000 sq. feet equipped with an outdoor seating/ picnic area. If you are interested in having Classic Showcase host your club's event, please contact us. Please subscribe to our newsletter Classic Showcase Quarterly to get all the details, plus informative articles, upcoming events, and exciting news in the classic car industry. 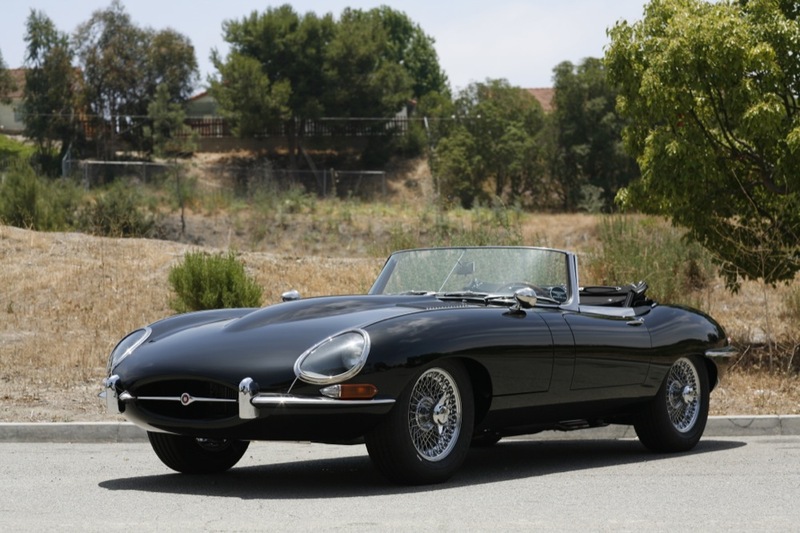 Classic Showcase restoration facility is “where great cars achieve perfection”.